On Friday 15 March 2019, 1st Year students showed an audience of guests their work from a recent choreographic project. 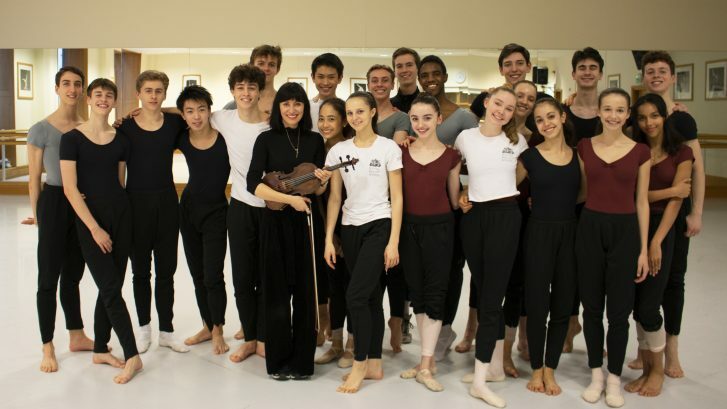 Students had been working in duets and trios with Choreographic Course Coordinator Kate Flatt, Improvisation Tutor Elisabetta d’Aloia and Violinist Anna Phoebe. Anna Phoebe provided students with music from her project Between Worlds, where she is composing a choral work based on scientific research from the University of Kent’s School of Biosciences. During the rehearsals, Anna spoke to the students about the style of music they wanted for their pieces and then improvised over field recordings to fit the students’ briefs. 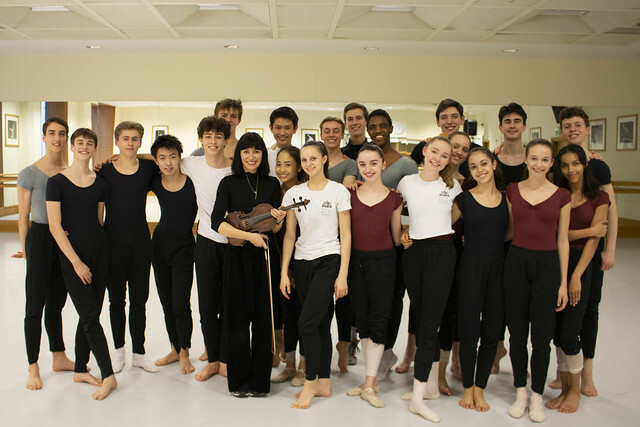 You can find out more about the School’s choreographic training here.